How to Cut a Square Potato? 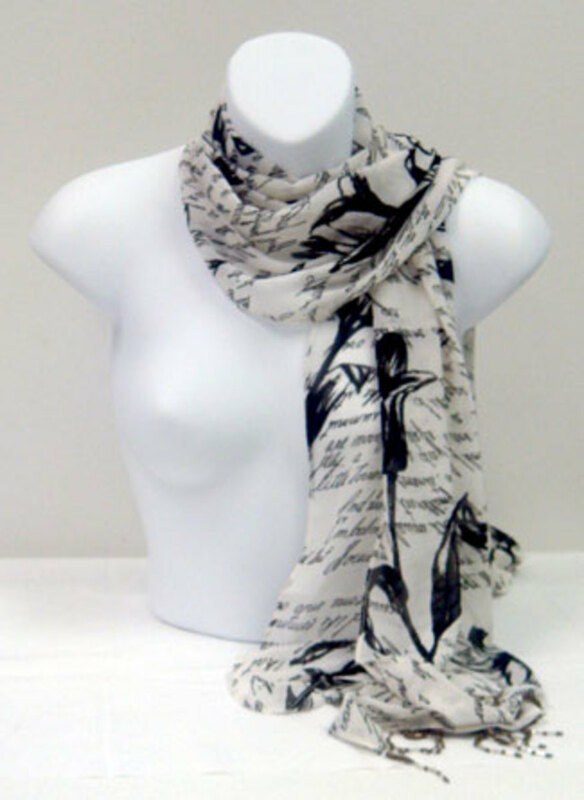 I am a writer who loves researching and writing on many different topics, from health to tech and back again. Potatoes are a major ingredient in many western diets. Whether in hot or snack chips, bakes, pies, mashes or stews, they are a great base ingredient. Although most people know how to prepare them, it’s often hard to cut or slice them properly, especially when you’re making a dish that requires attention to detail and a neat fit. Because of their round shape, potatoes are often difficult to slice and even more hard to layer properly, especially in dishes like potato bake. So how do you slice a potato neatly and precisely? 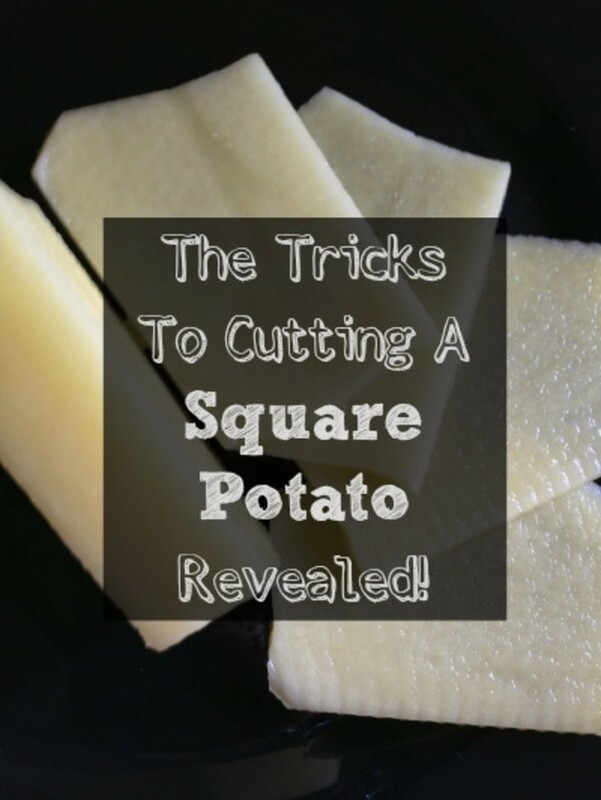 And how can you easily cut a square potato? There is a very simple and easy way to stop a potato rolling while you slice it. Simply cut a slice off the round bottom of the potato first, then sit the potato back on the chopping board. This allows the potato to sit on a flat side, instead of a curved side and makes for much more stable and easy cutting. When making potato dishes, it’s often hard to line up the slices of potato so they fit neatly together, due to their rounded shape. But it’s actually very easy to cut a potato into a rectangle for easy fitting in your dish. Slice a 10mm slice off each side of the potato, just enough to leave a reasonably large flat side to the potato. Place the potato on the chopping board on one of the now flat sides and cut off the other two rounded sides in the same manner. Repeat on each end of the potato. You’ll now have a rectangular or square potato that you can easily slice into thin pieces, ready to put into your dish. You can use the six pieces you sliced off as fillers at the bottom of your dish and layer the other potato slices on top. 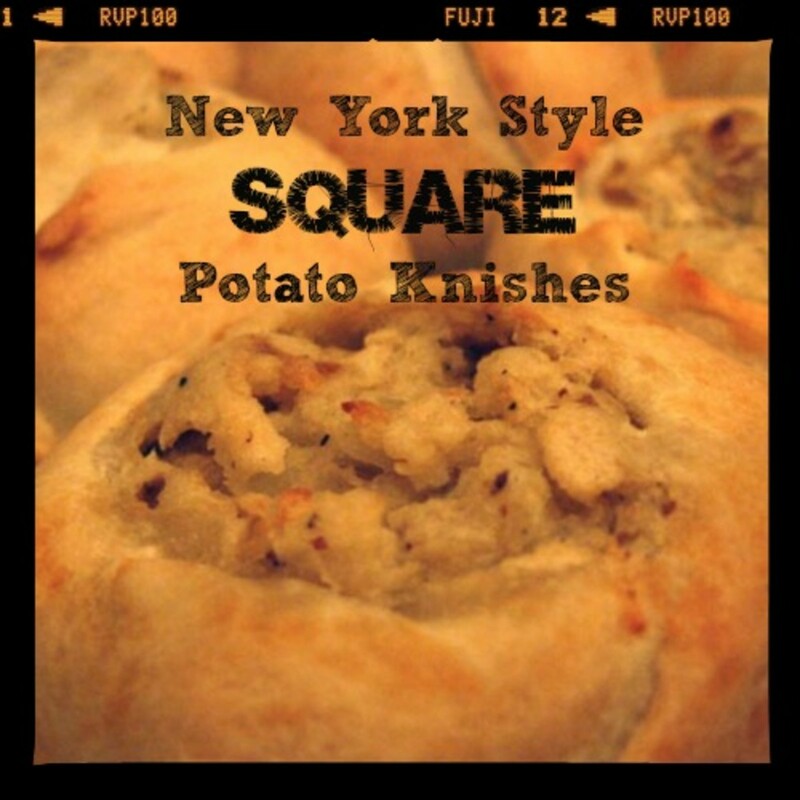 Square potato knishes. The ones you can get from street vendors in NYC. New York Style Kniches. Nothing beats them! Fried, not baked. 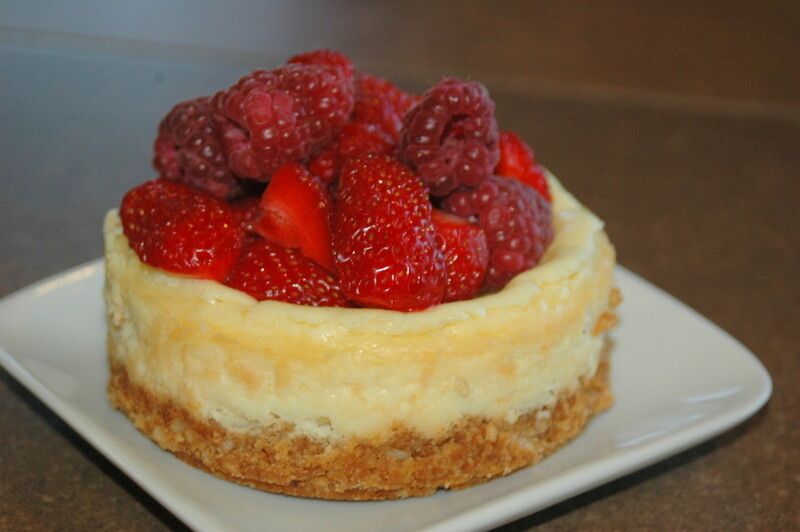 A popular food and one that many (try to) replicate in their own homes. 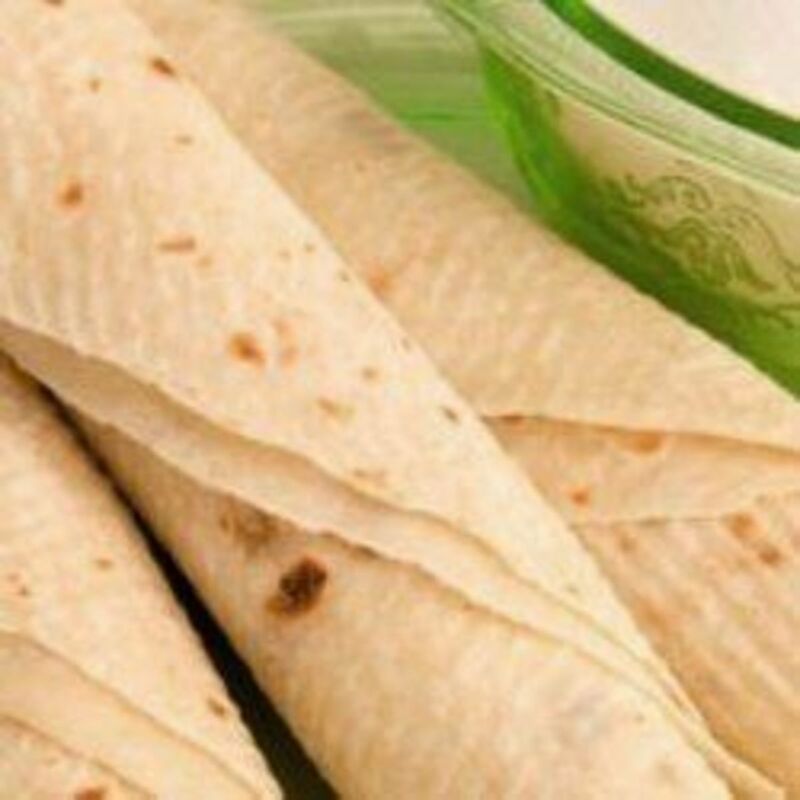 Essentially dough is rolled into a square shape and spread with the mashed potatoes and chopped onions chicken fat or schmaltz (optional) and then rolled up and baked. Then cut into pieces. 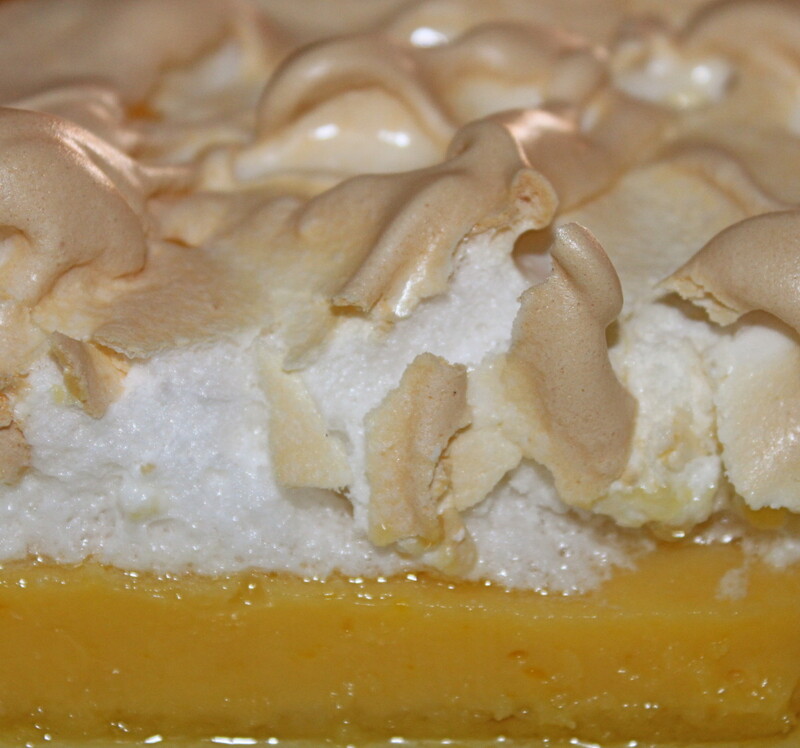 You can use phyllo (filo pastry) instead of dough to get the crispy outer-layer effect. Here is a pretty standard recipe for the dough. Sift the flour together with the baking powder and salt into a bowl. 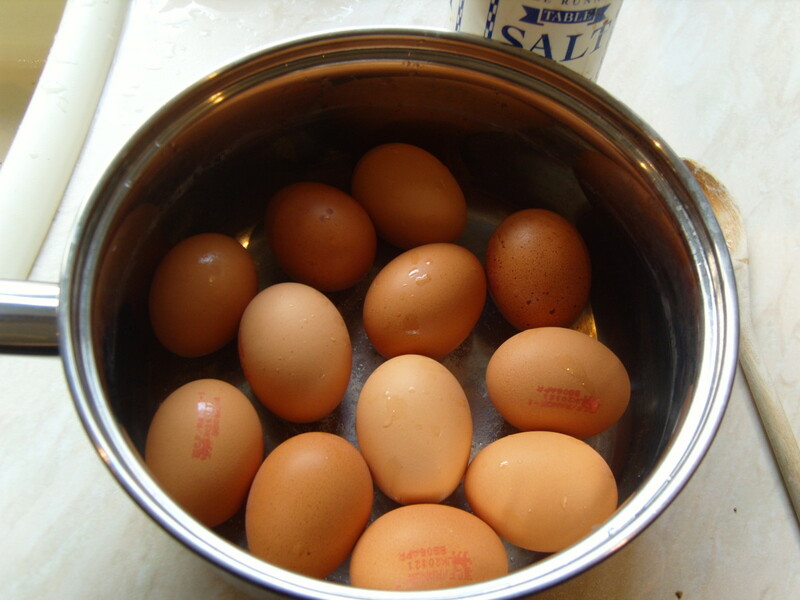 Beat the egg and then add together with the oil to the flour mixture. Add small amounts of water if too dry. Knead lightly until dough is soft; it will be slightly oily but not sticky. Cover and set in a warm place for 1 hour.